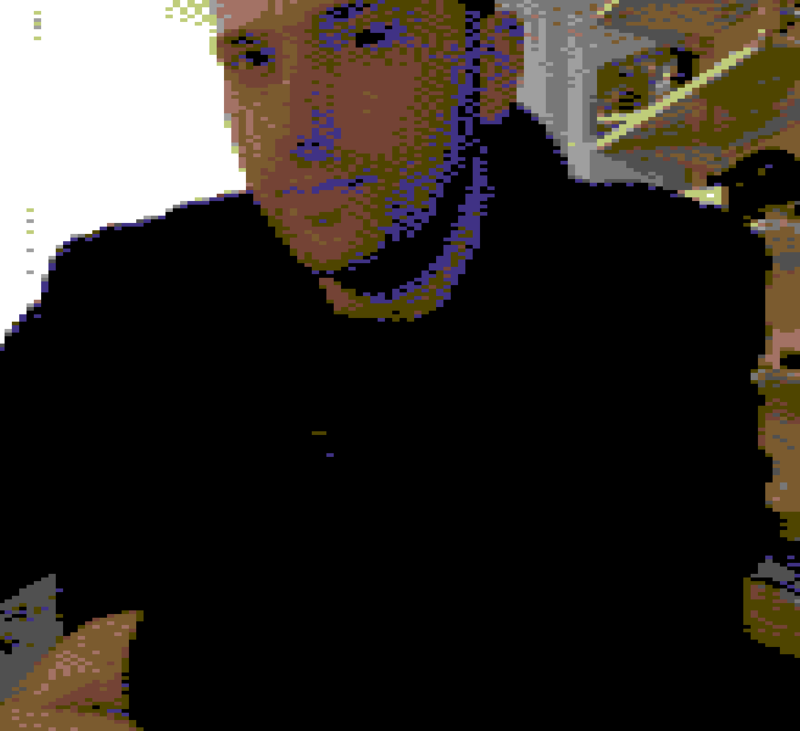 Remember those blocky images of the Commodore C64? Even with that incredible bad quality, we watched complete diashows on that beloved Homecomputer. Want to get back the feelings? Here it is: 64yourself.